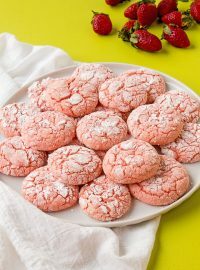 Do you ever look at food and wonder how you can recreate with cookies? Sometimes I stare at my food and think, you know, that would be really cute if we made it with sugar cookies. 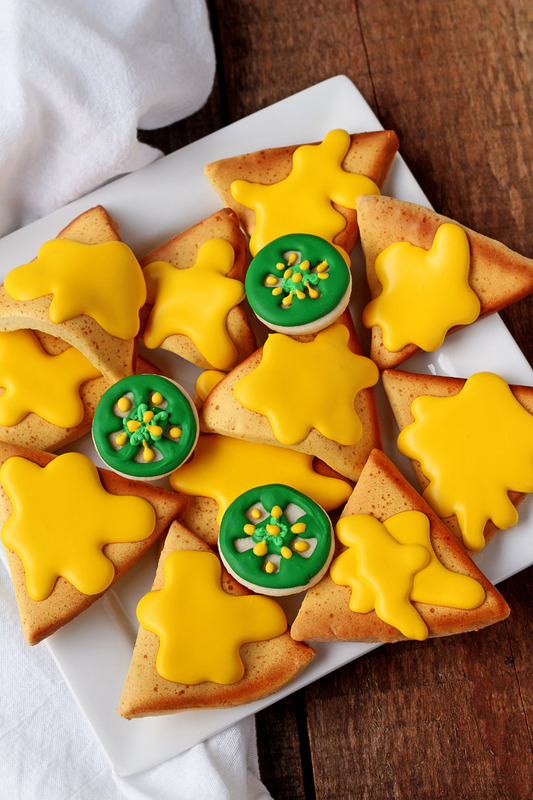 It may sound a little crazy but take a look at these nacho cookies. Aren’t they cute with that jalepeno pepper on top? 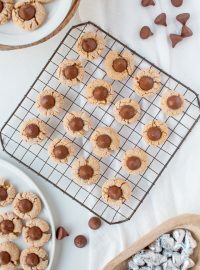 I know a lot of people have made these cute little snacks before me but I couldn’t resist making them myself and sharing them with you. 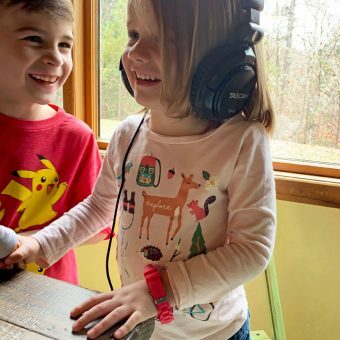 If you’ve ever thought about making them let me encourage you to do it. 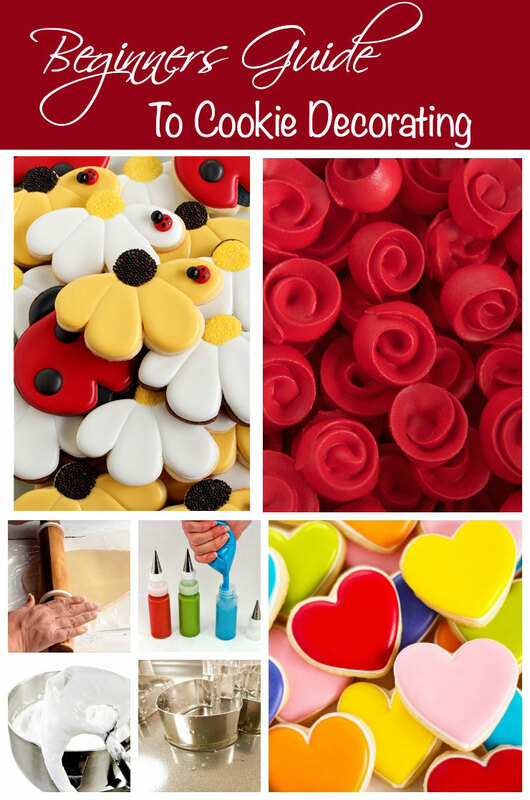 They’re easy, fun and will make you look at your food a little differently. Chocolate Brown to speckle the nachos. 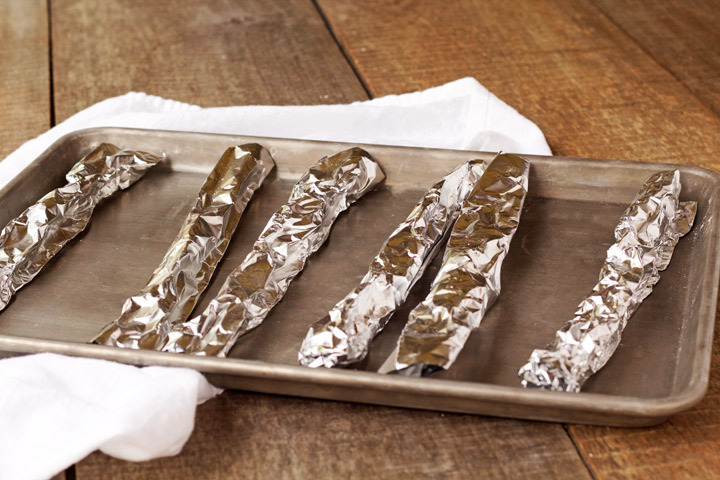 Before you bake the nacho cookies you need to roll some aluminum foil into logs. I’m not sure if thats the best way to describe it but check out he picture below to see what I’m talking about. 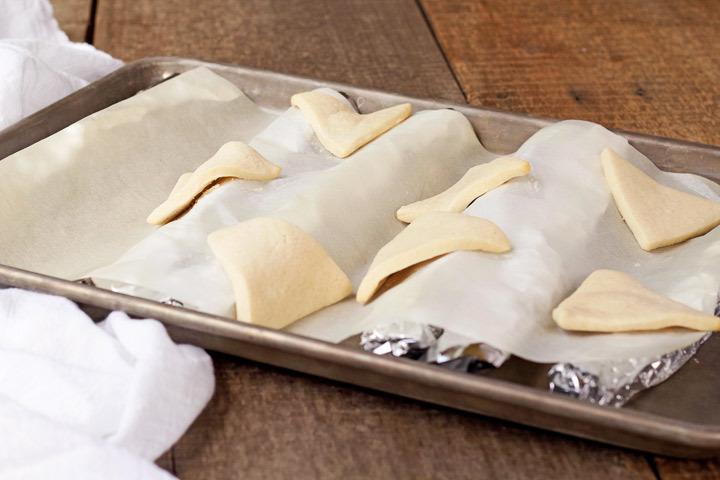 Tear off a few pieces of aluminum foil and loosely roll it into a log shape so it will help form your flat cookies into nacho shaped cookies. 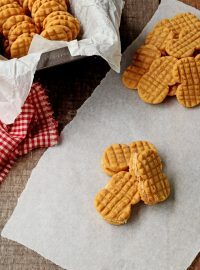 Then, place them on a baking sheet and cover with a piece of parchment paper. 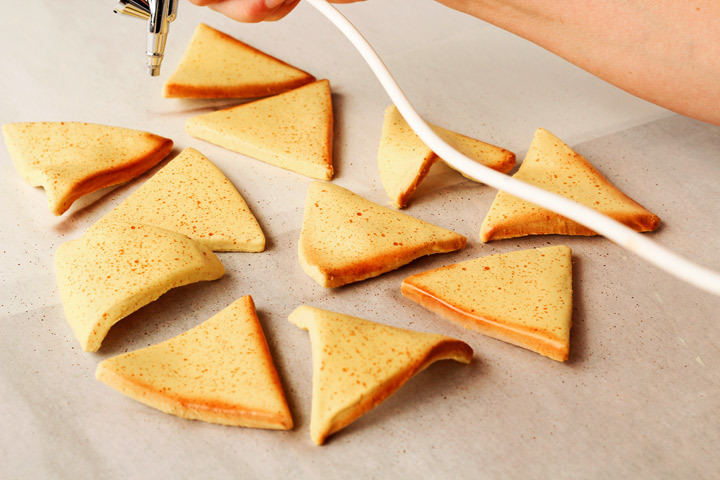 When you cut the triangle shapes out of the cookie dough, adjust the foil so it will hold the cookies and allow them to bend in a few places. Once you position the cookies bake them according to the recipe directions. Let them cool completely before you move them or they could crack and break. If you let them sit for an hour or so they should be nice and firm. 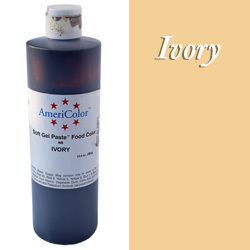 Next, tint some royal icing with the ivory food gel. 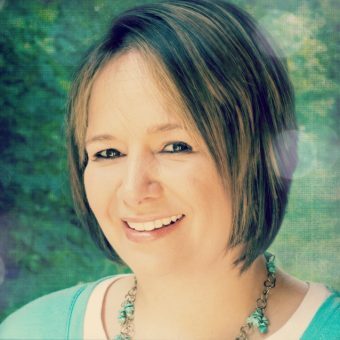 If you want it a little darker, you can add a drop of brown food gel to achieve the color you want. 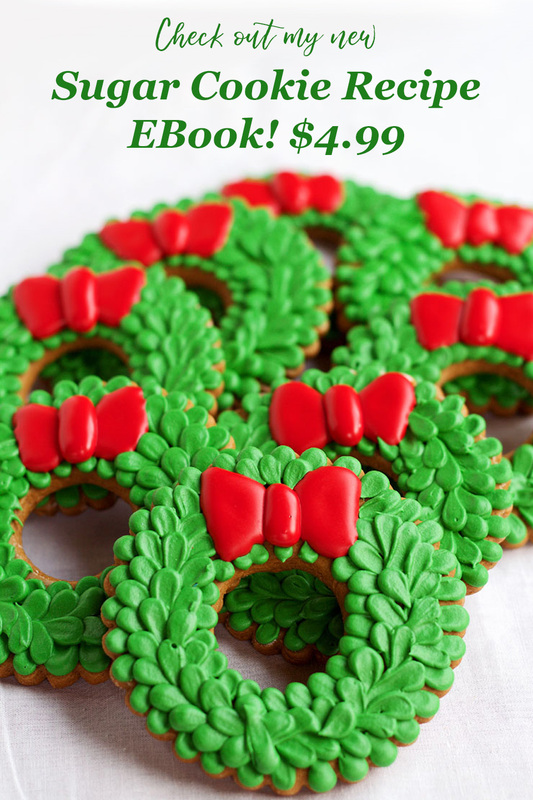 For dipping cookies you need to make the icing a little thinner than 15 second icing. This was about 8-10 second icing which means if you drag a knife through the icing, the line will disappear in about 8 seconds. 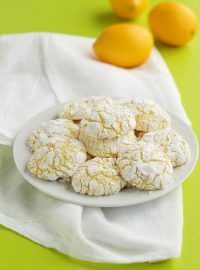 Dip each cookie into the icing and shake off the excess until the icing isn’t dripping anymore. 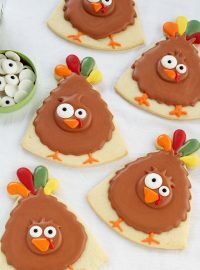 Use a turkey lacer or a toothpick to remove the excess icing from the sides of the cookies so the sides are nice and smooth. 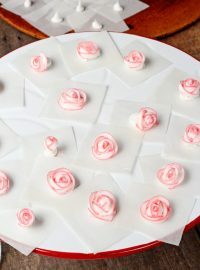 Lay them flat on a piece of parchment paper for about 20-30 minutes so they will be dry enough to add some details. 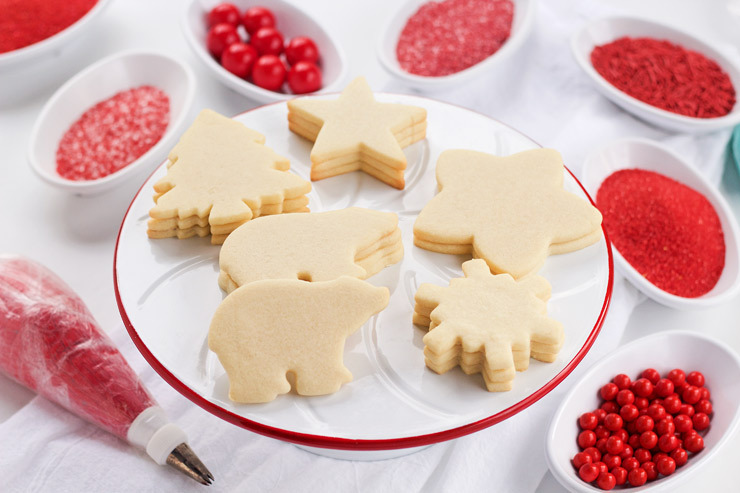 While the cookies are drying, thin a drop of ivory soft paste food gel color with water in a bowl and set aside. 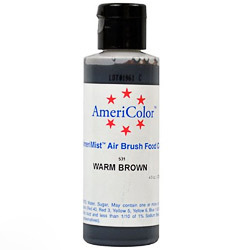 Repeat with brown soft paste food gel color. 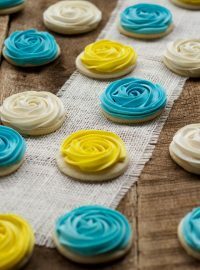 Dip the paintbrush into the ivory color and pull your finger across the bristles so the thinned food color will spatter the top of the cookies. 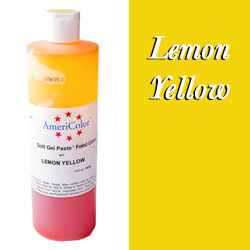 Adding more water to the food gel color will cause the spatters to be larger. So I used a little water for the ivory color and a tiny bit more for the brown to make the cookies look more realistic. 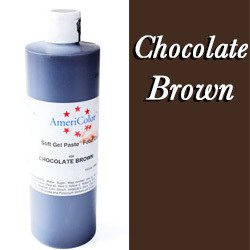 Repeat the spatter with the brown food gel color. 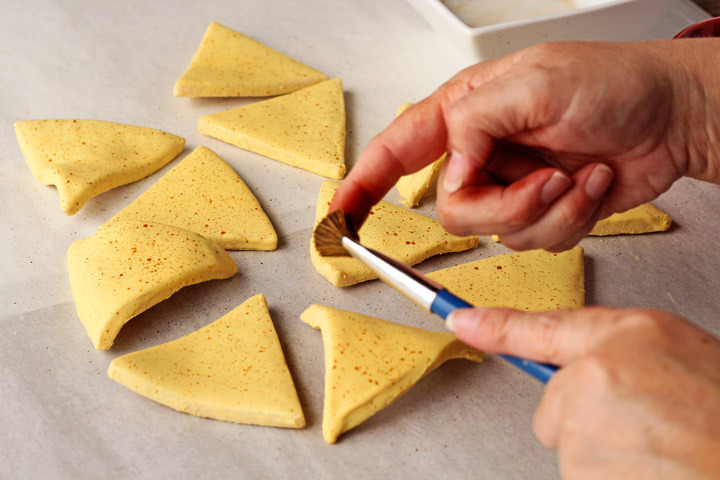 Next, spray the edges of the nacho cookies with the brown airbrush color. You don’t have to spray them as dark as I did but I wanted them to pop a little so I went a little darker than normal. 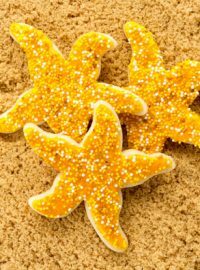 Hold the airbrush gun over the cookies at a 90° angle and lightly spray the top of the cookies so the tops and sides look blended. 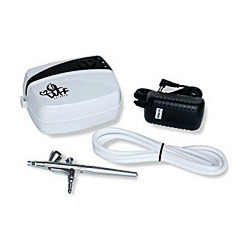 If you don’t have an airbrush system don’t worry about it because they look great with or without airbrushing. 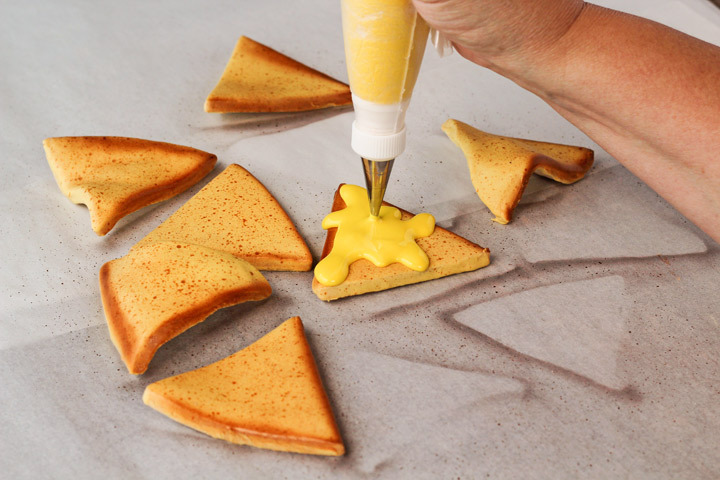 Add the cheese with the yellow royal icing by making random drippy patterns on top of the nachos. Let the icing drip a bit so it will look like real cheese. 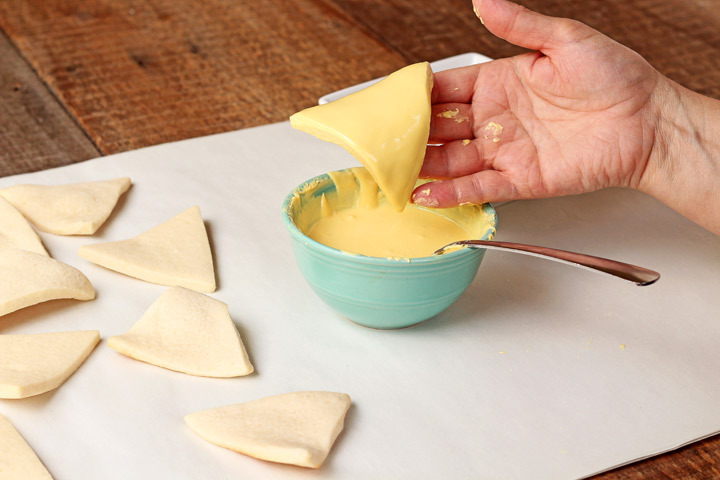 Let the nacho cookies dry completely so you won’t smash the cheese when you stack them. 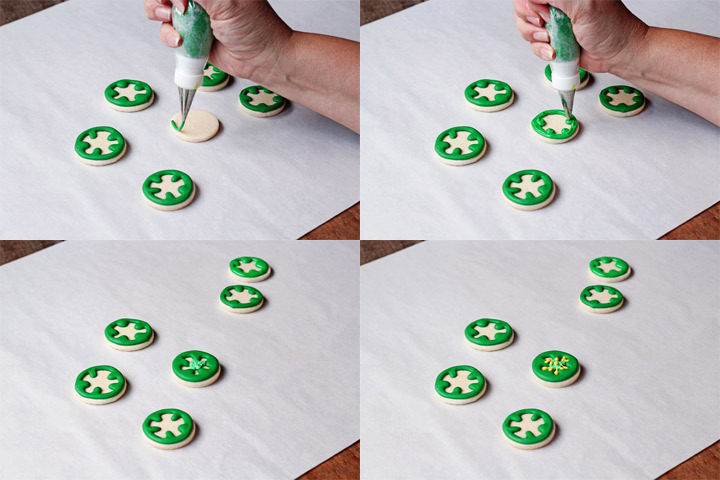 Make a nice thick line around the edge of the circle cookies with the dark green icing so it will look like a cut jalapeno pepper. 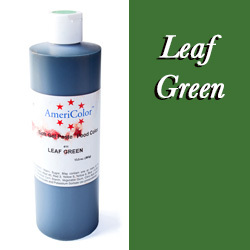 Then make 5 dots on the inside of the leaf green circle while the outline is still wet. Use a turkey lacer to make the dots look a little more ‘square’ looking so it will look more realistic. Add some light green icing in the middle of the cookies and let it dry for about 30 minutes. 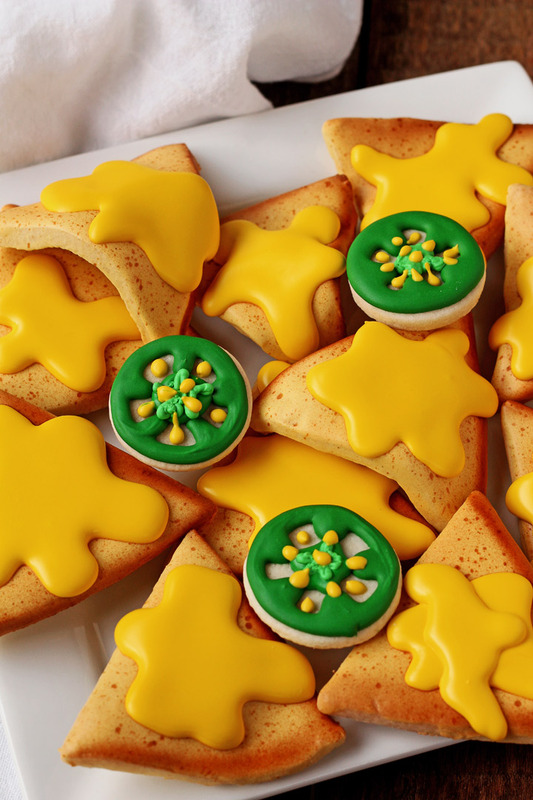 With the yellow royal icing, make a few seeds on the jalapeno cookies. Time for a Nacho Cookie Video for you! Hope you enjoy! 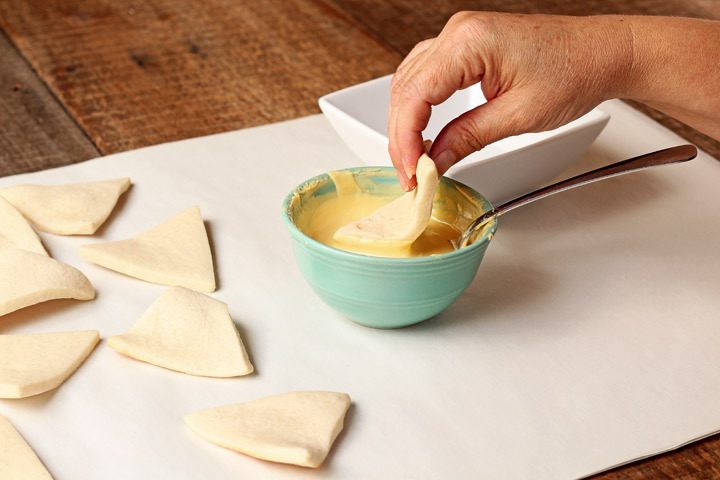 I can’t wait for football season to roll around so I can make some of these for my guests because I think they’ll enjoy a good fake nacho snack! 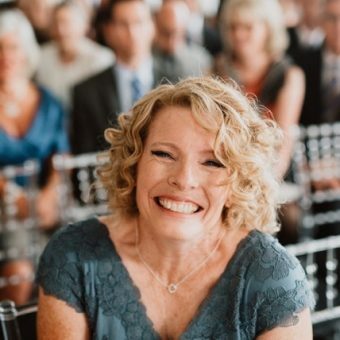 If you want, you could add a little something spicy to the jalapeno cookies for a kick but you might want to warn them before they take a bite! 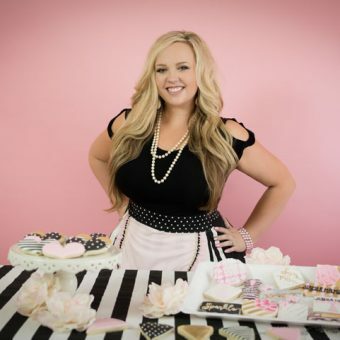 What food do you want to make with sugar cookies? I think mashed potatoes might be a little difficult but I know you can do! 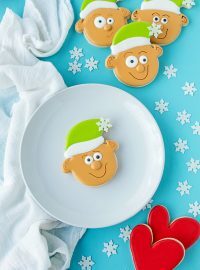 Really cute cookies, Lisa. Great job as always! Love these cookies. 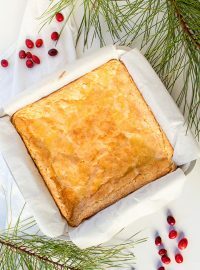 I’m going to have to make them for a family reunion in a couple weeks. Thank you for sharing.